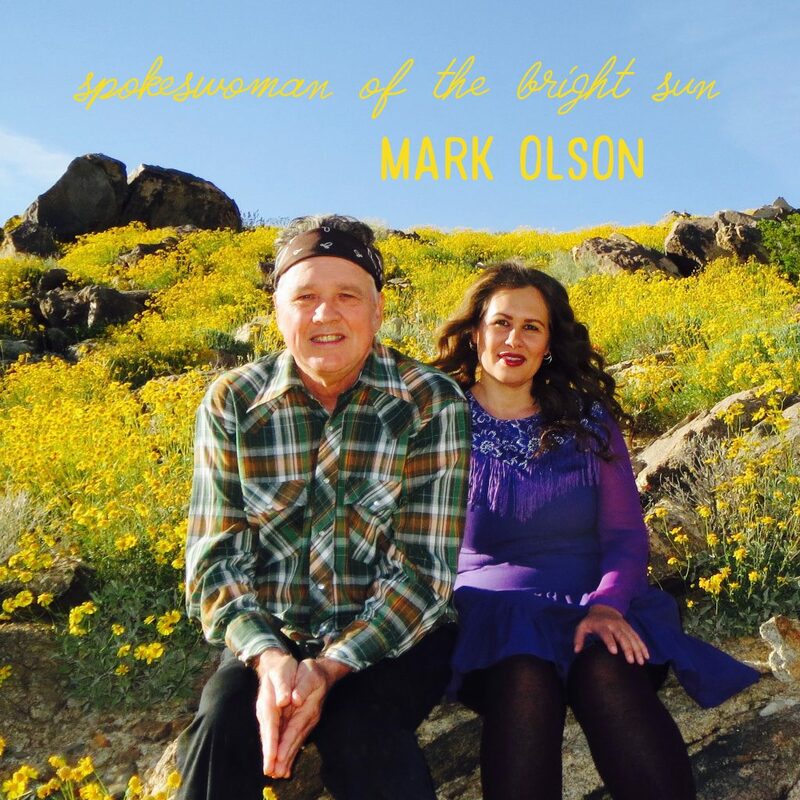 We’re delighted to be able to premiere the new album today from americana legend Mark Olson. “Spokeswoman of The Bright Sun” comes out on 1st September 2017 (that’s tomorrow, date fans) and is the follow up to the critically acclaimed “Good-bye Lizelle” which we said nice things about 3 years back. Recorded during the summer of last year (remember how simple life felt then? Actually we had just had Brexit so maybe not…), Mark explains “I think that the secret to making a unique album [is] keeping the momentum of the writing and part learning of the song as you move towards the final takes”. As far as the narratives of the album are concerned Mark says “The writing of the music for this album is the desert I long to return to, the remembering of how I was just a young teenager driving up Topanga Canyon with my aunt to a bluegrass festival, the sounds of banjos in the Santa Monica Mountains and the beautiful outdoors”. Olson will be touring with his wife and musical partner Ingunn Ringvold in the UK and Ireland in late 2017. Look out for the dates on AUK.